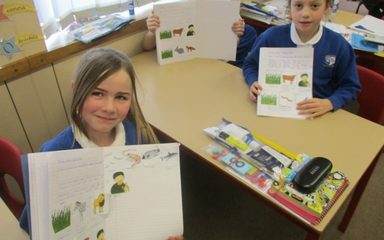 As part of our Science topic, Tulips have been looking at food chains. 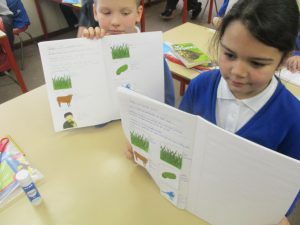 We played consumer, producer pairs to see which animal or plant would come in each category. 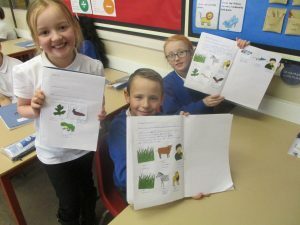 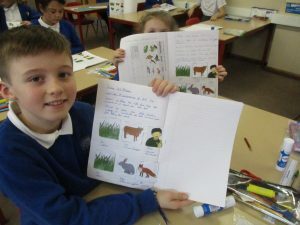 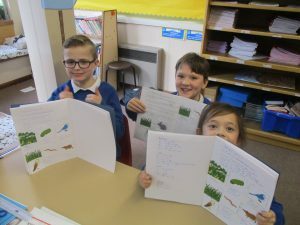 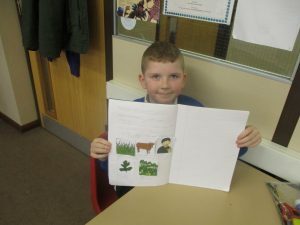 The children showed their understanding of this through food chain diagrams and sorting animals into a carroll diagram.